Sanjiv is one of the earliest Certfied Scrum Trainers (CSTs). As one of the world's best Scrum and Agile trainers, Sanjiv has trained over 10,000 people in Scrum and other Agile methods worldwide, with an exceptional pass percentage on the Scrum certification exam. Sanjiv is also a keynote speaker at Agile, DevOps and PMI Conferences worldwide. Sanjiv also helped design the PMI Agile Certified Practitioner (PMI-ACP) and Certfied Agile Leader (CAL) certifications for the PMI and Scrum Alliance, respectively. With nearly 30 years of practical hands-on experience, Sanjiv has served as a trusted advisor to executives, teams and management at leading firms, including Capital One, The Capital Group, CNBC, Comcast, Freddie Mac, Fannie Mae, General Dynamics, HCA Healthcare, The Motley Fool, National Geographic, Nationwide Insurance, Royal Bank of Canada, Samsung, and Walmart. 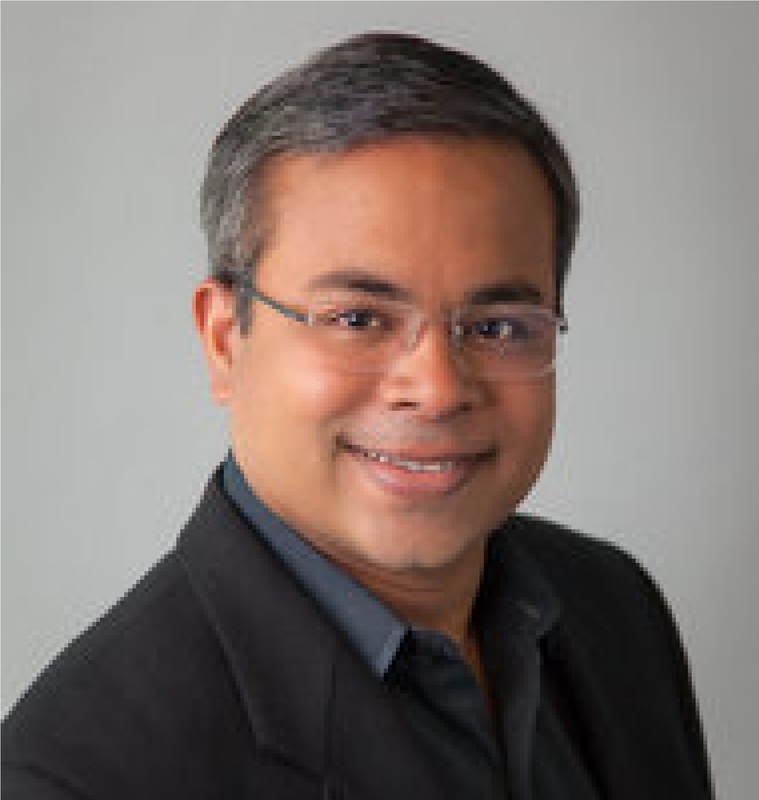 Sanjiv is the author of the books, Managing Agile Projects and Scaling Agile: A Lean JumpStart, as well as several publications including Transitioning to Agile Project Management, The Lean-Agile PMO: Using Lean Thinking to Accelerate Agile Project Delivery and Transformational Leadership for Business Agility.